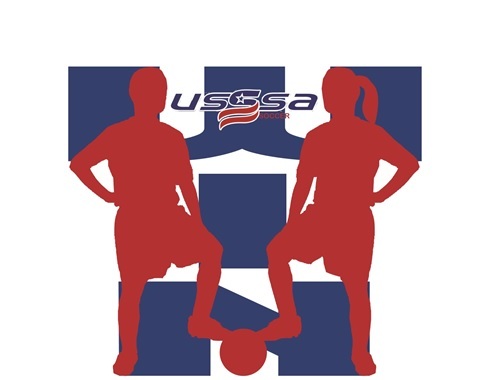 USSSA W.I.N. has been created to develop the entire soccer scene. We are focused on reaching players, families, coaches, referees and communities across the country. During each stage of a players career, specific aspects rise above others. W.I.N. will be able to provide a specific level for development and enjoyment throughout our pathway. Whether you join us as a league/club director, player, parent or family member. The W.I.N. Pathway and Experience will provide your teams and participants, with a continued program and event schedule to enjoy. Level 1 - Grassroots. 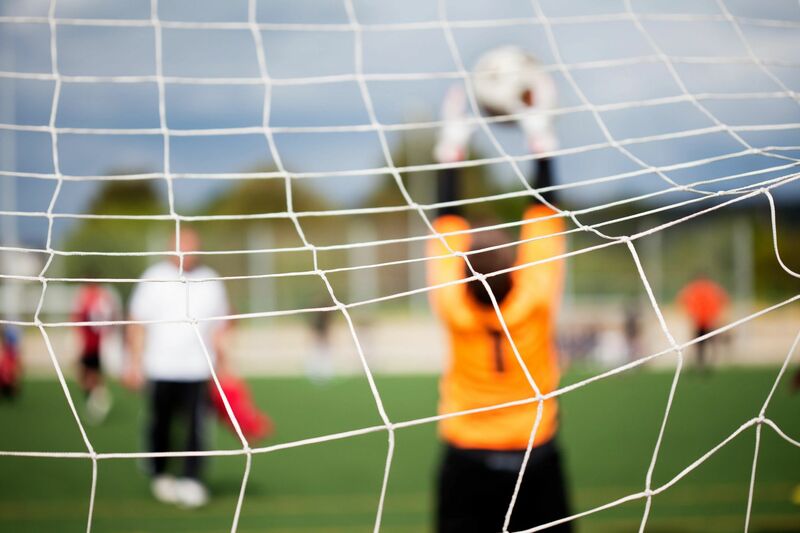 This level creates play for teams aged 7 - 12U both boys and girls. Level 2 - Middle School. Is created for the pre high school aged player and parent. Our program works to create player/parent workshops to enhance development. Level 3 - College ID Me. Welcomes the start of navigating through high school and the potential college recruitment process. Education, Evaluation and Advancement is our priority here. Level 4 - College Development. Helps with committed and current college players in providing continued growth opportunities both on and off the field. Level 5 - Adult. Continues to provide playing opportunities for adults at various levels. Join us today and take steps towards providing a winning environment for your members.